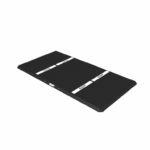 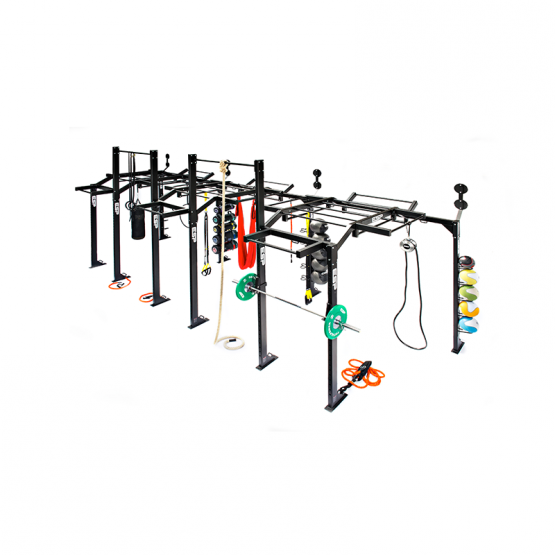 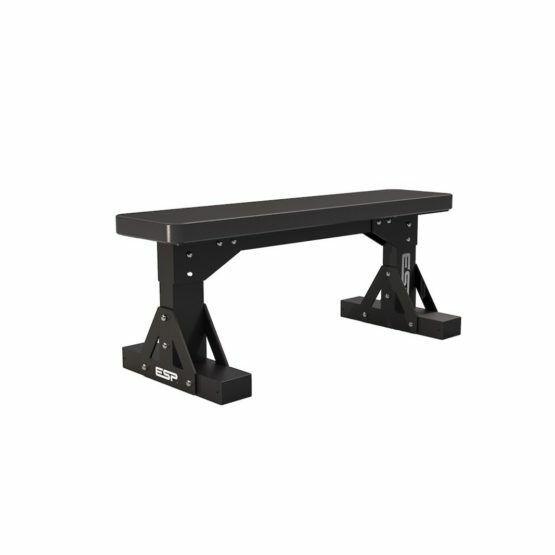 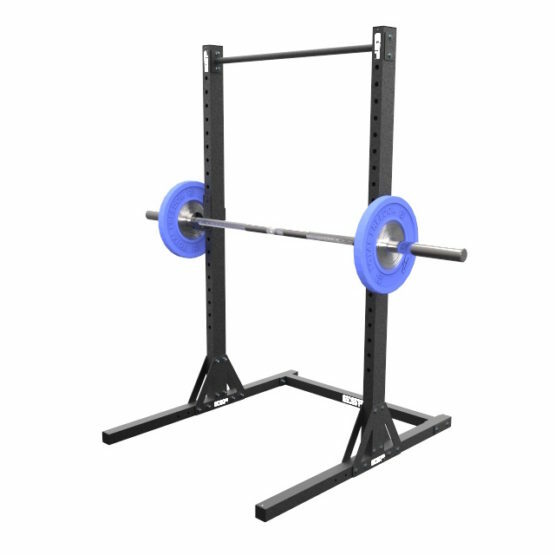 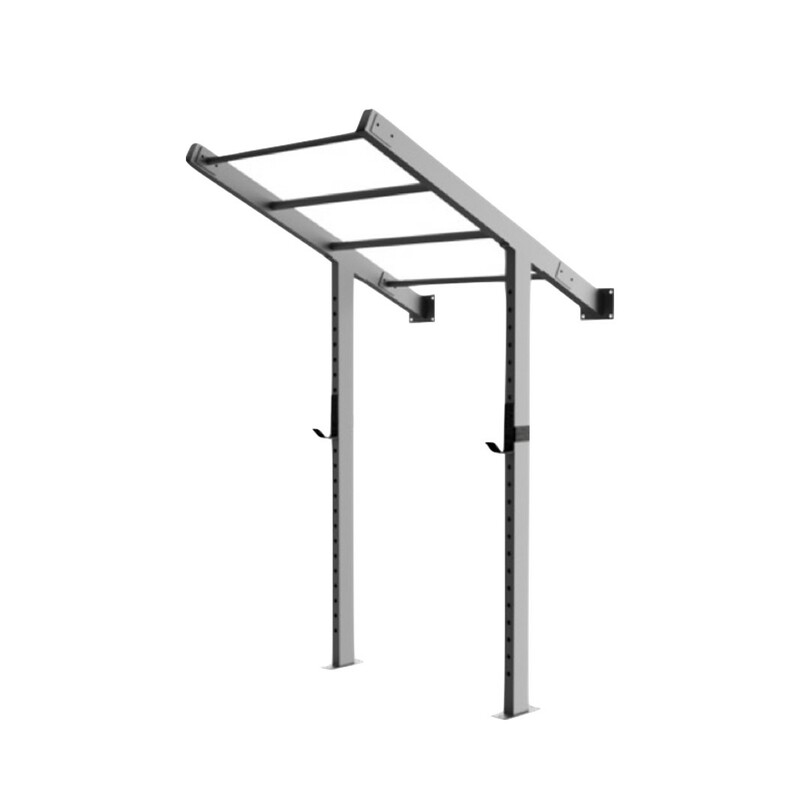 The Wall Mounted Rig optimises space in your gym while still maintaining a great level of functionality. 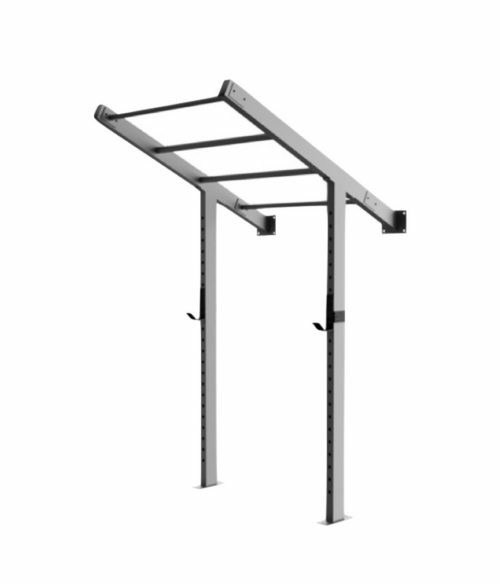 The Wall Mounted Rig requires to be fixed to a solid brickwork wall with anchor fixings and fixed to a solid concrete floor. 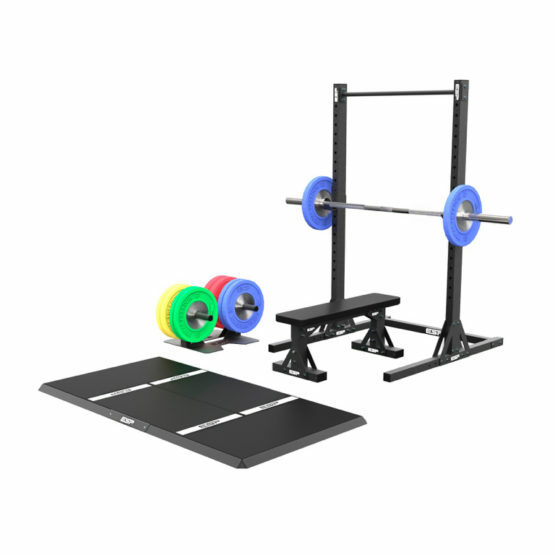 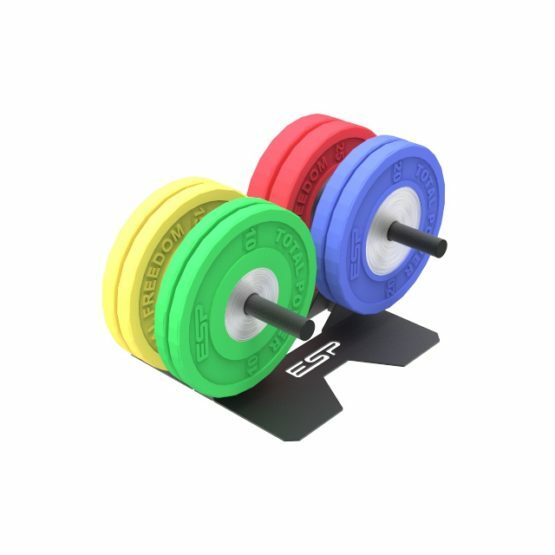 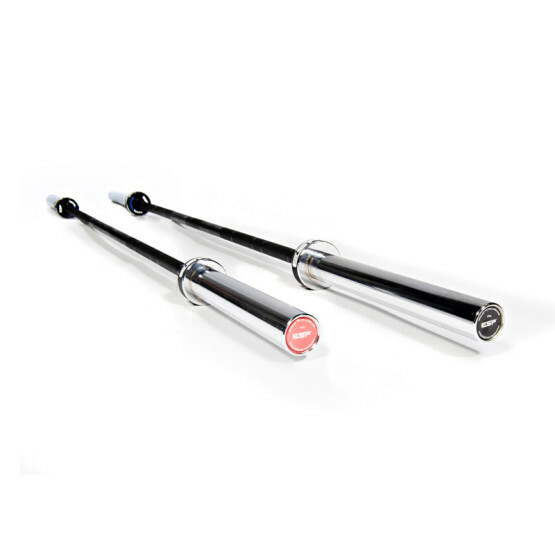 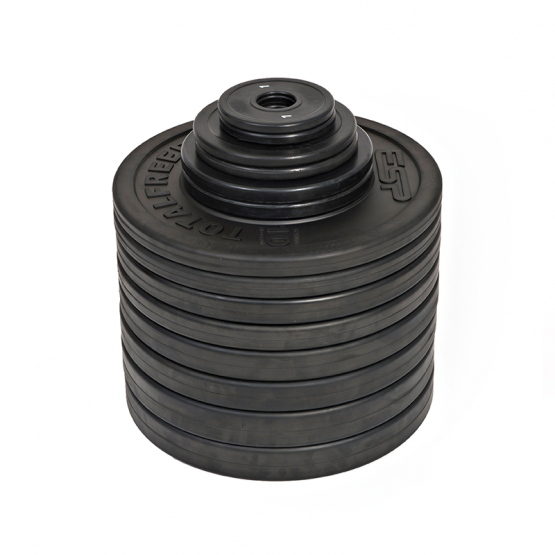 A wall-fixed ESP rig is a fantastic gym solution for your facility and has been designed so that it can be added to in the future should you wish to expand your facility further.